WPP has held cosmetics giant's UK media business since 2014. The cosmetics and beauty giant will start a process in early 2019 and has approached agencies and holding companies in the UK. Wavemaker is the incumbent on the account. It moved from sister agency Maxus, which was appointed in January 2014, and the account was with Publicis Groupe's ZenithOptimedia (now Zenith) before that. Aperto One has approached prospective agencies to take part in the review and is acting as a strategic advisor for L’Oréal in the process. 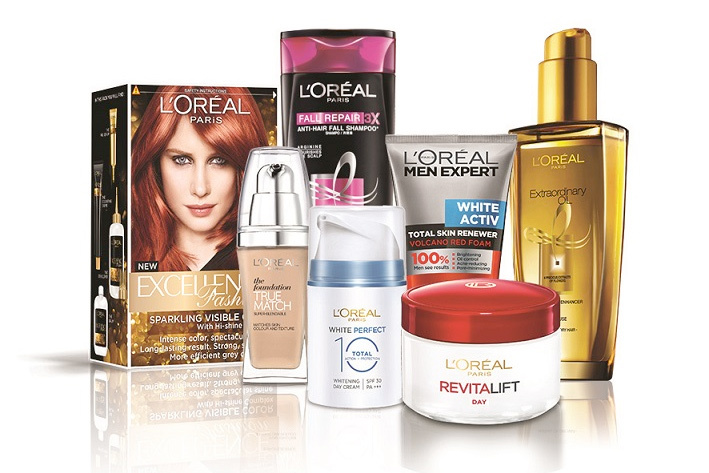 Gayle Noah, media director at L’Oréal UK and Ireland, said: "As one of the UK’s largest advertisers, we want to ensure we remain at the forefront of modern media practice. "As an innovative and forward-thinking business, it is about having the very best strategic, data-driven and collaborative partners. We look forward to seeing how the participating agencies respond to our business challenges throughout this process".